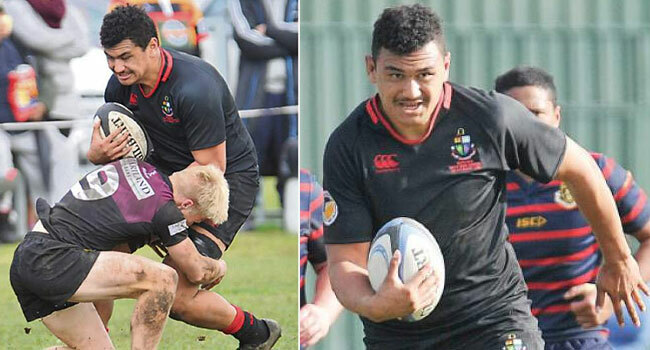 Isaia Walker-Leawere who has links to Fiji has been named in the Maori All Blacks team to play Brazil in their second leg of their end of the year tour. Leawere who is the son of former Flying Fijians forward Kele Leawere will be one of the lock and will partner with Pari Pari Parkinson. There are four changes to the run-on side from the team that beat USA 59 – 22 in Chicago last week.